The WSCCI Business Leader of the Year Award celebrates the extraordinary accomplishments of individual business leaders and their impact on the overall business environment. Honorees are selected for their excellence in leadership, vision, innovation, knowledge and experience, transparency, and social responsibility. 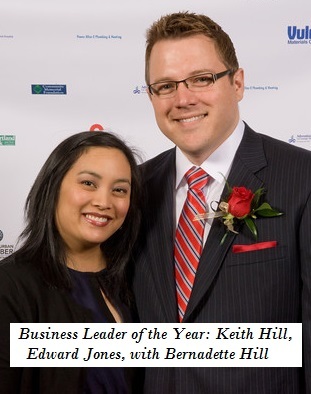 Pictured right, The 2014 Business Leader of the Year. Innovation within the nominee’s business in areas such as the promotion and retention of quality employees and resource management.